Proper Medication: The first and the foremost step to surpass the suffering of wisdom teeth removal is to properly and rigorously follow the advice and the prescription of the doctor. If medication is not followed properly, that may not lead to positive results but will certainly delay the process of recovery. It is, therefore, advised to follow the prescription in a timely and regular fashion. Surgical Gauge Pad: After the surgery, dentists use a special surgical gauge to protect the affected area from blood clots and other sources. Vigorous rinsing needs to be avoided as this may lead to bleeding and dislocation of blood clots. 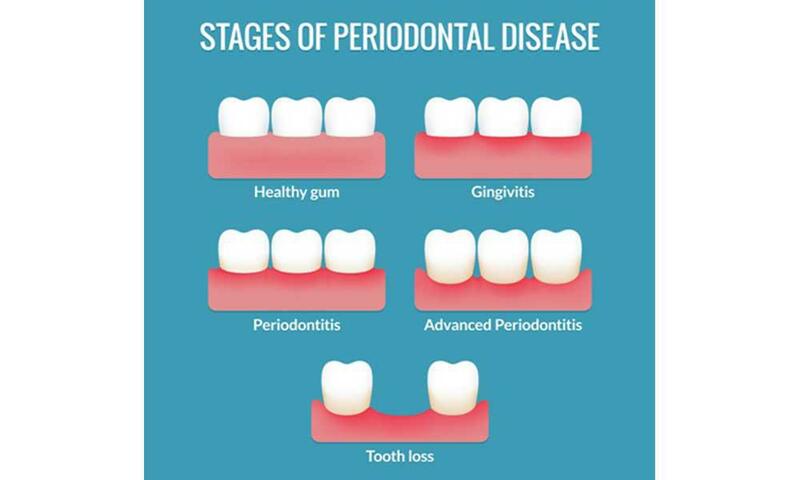 The normal activities like brushing can be resumed as per the advice of the dentist; usually, it is advised to continue the normal activities within a day or two, but gently. However, it is advised to avoid using mouth wash because that can cause problems in the clotting process. Use Ice Packs in Case of Swelling: You may experience some swelling after the surgeries like wisdom teeth removal and laser gum surgery, which is normal; and that should be healed in a day or two. In the case of heavy swelling in the initial two or three days, you can use the ice packs, but if the swelling continues, consult your dentist for further check up. No Smoking and Drinking: Irrespective of the type of medication, smoking and drinking post a laser gum surgery or any other dental surgery are a big NO! This may cause serious infections and may lead to further complications. Oral Care: It is very important to make sure that your mouth remains clean at all times. Brush your teeth regularly but gently, as advised earlier avoid using mouthwash for a couple of days. Also, make sure that there no food particles left in between your teeth and gums. Rinsing the mouth with salt water may help in removing the food particles thoroughly. Avoid drinking from straw: It is advised to avoid activities that involve sucking such as drinking from a straw or a cane because these activities may lead to bleeding and further gum complications.Above mentioned points are a few points to consider after the wisdom teeth extraction or laser gum surgery. For further expert advice and consultation on laser gum surgery or any other oral problem, you can the trust Dental Clinic. 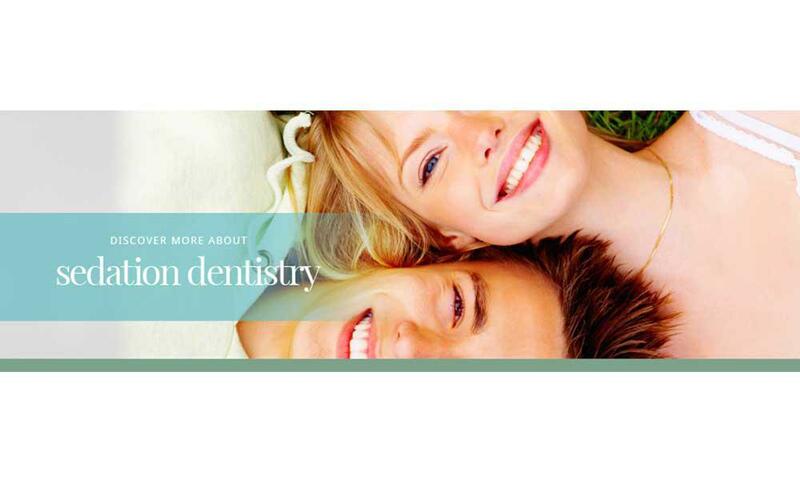 They are one of the best dental service providers their services are world class, and an environment is homely and friendly for patients.